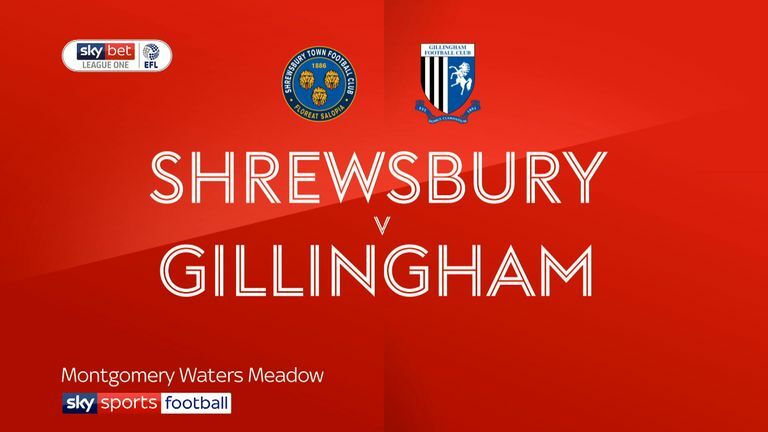 Highlights of the Sky Bet League One game between Shrewsbury and Gillingham. Substitute Tom Eaves grabbed a late equaliser for Gillingham as they drew 2-2 at Shrewsbury in Sky Bet League One. Brandon Hanlan gave Gills a half-time lead before Lee Angol and Ollie Norburn edged Shrewsbury in front. 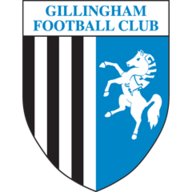 Norburn fired an early 20-yard shot straight at Gillingham goalkeeper Tomas Holy before the visitors made the breakthrough in the 18th minute. Shrewsbury goalkeeper Joel Coleman was unable to hold on to a shot from Max Ehmer and when the ball broke free it was eventually turned home from close range by Hanlan. Shrewsbury enjoyed plenty of possession but found chances hard to come by before the break. 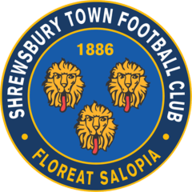 Norburn's shot was deflected just off target at the start of the second half before Shrewsbury equalised in the 59th minute, Angol turning sharply to drill an effort into the far corner of the net. Shrewsbury then moved ahead in the 88th minute when Norburn converted a cross from Alex Gilliead. But the late drama was not over with Eaves, who had two spells on loan at Shrewsbury earlier in his career, breaking into the box with time almost up and drilling a low shot to the bottom corner of the net to leave the points shared.